Today everyone knows the importance of a good Wi-Fi connection. You need it for work, entertainment and so forth. So what happens when you’re faced with less than perfect speeds? You contemplate burning your Wi-Fi router or you learn to just deal with it? There’s only so much one can do right? Wrong. There are ways in which you can speed up your Wi-Fi connection without burning up your router. There are certain ways in which you can speed up your Wi-Fi which should be within anyone’s capability. 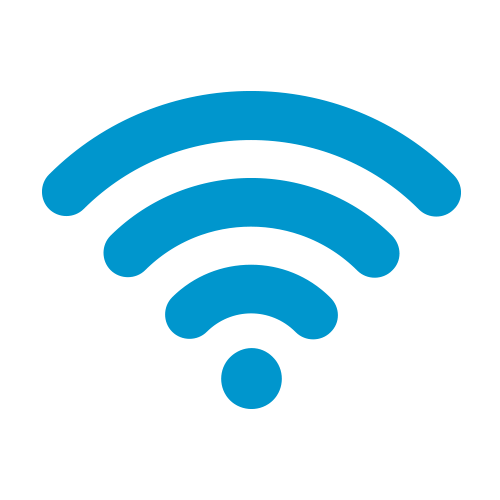 While most of these tips are free some may cost you a few dollars but in the end you’ll have a speedier Wi-Fi connection. So without further ado here’s how to speed up Wi-Fi. The first step in learning how to speed up Wi-Fi is to first gauge how much your current speed is. By knowing this you know what your Wi-Fi speed is and whether any methods you’d pick would increase that speed. When you take a look at your Wi-Fi speeds you’ll see the upload and download speeds. This will be your reference when it comes to measuring the effectiveness of various methods. Now how do you do this? Simply visit a speed testing site to learn what your Wi-Fi speed is at. An example of a speed testing website is “Speed Test”. Just click begin to learn your upload and download speeds. 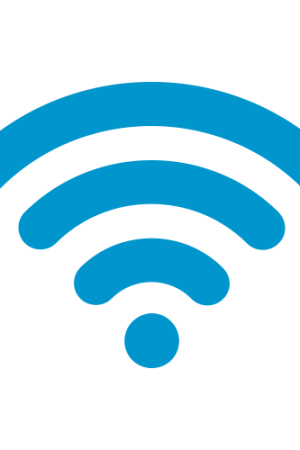 To eliminate any of the reasons why your Wi-Fi might be slow which is out of your control, you could always contact your Wi-Fi provider for any problems from their end. The second step in the process of How to Speed up Wi-Fi is to use a heat mapping tool. Once you already know your Wi-Fi speeds then the next step is to download a heat mapping tool onto your smartphone. There are plenty of apps on the app store on both Android as well as iOS that do pretty much the same thing. What this heat mapping tool actually doesis that it helps you check which all areas of your house you get Wi-Fi connectivity and which all areas are lacking in Wi-Fi. You can do this by walking around your house with your smartphone in your hand. By doing this you’ll know which all areas need Wi-Fi extenders and which areas you simply need to move furniture or other household appliances around to get the best speeds. 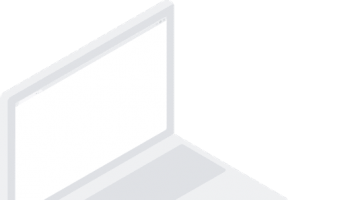 Sometimes your Wi-Fi speeds may be suboptimal because of a simple reason. To fix such a thing you can simply try reconfiguring your Wi-Fi router. Who knows it might just work. To do this you’d have to use a computer and go to the Wi-Fi router page to adjust the settings. Once on the page you’d have to go to the configuration tab and make any adjustments. You can learn to do this form your Wi-Fi router’s handbook. Once done, again check the speed of your router to see whether that has solved the problem. The current standard or version of router is 802. 11ac. If your router has some other version, then it is time to get a new one. Having the latest standard is another way in which you can boost your Wi-Fi’s performance. Besides increasing your Wi-Fi’s speeds, the latest standard also offers you extended connectivity. So you can move to the furthest ends of your house and still get good Wi-Fi reception. If you happen to be a valued customer you may just be able to get a Wi-Fi router for free. Or the alternative would be to pay a few extra dollars and buy yourself a new one. But before you do all this, first check your Wi-Fi standard. You can do so by clicking on the Wi-Fi icon on the screen. After that just hover the cursor over the broadband you’re using. You’ll see the standard next to the radio type. The moment you set up your Wi-Fi router it looks for the least traffic filled channel and automatically connects to that. But once there are more people in the area and that channel get clogged up, then your speeds diminish. Sometimes one channel might be used by a number of routers in the area while there are others that are virtually empty. So the best solution would be to make use of such channels. To know whether you need to change your channel there are some great tools to help you do this. There are software tools such as InSSIDer and NirSoft that will analyze your Wi-Fi spectrum and give you details on it including whether you need to change channels. The norm 2.4GHz is crowded. With a number of people in the area using this frequency range it becomes very crowded, slowing down Wi-Fi speeds. The latest Wi-Fi routers- 802.11ac and 802. 11n offer two Wi-Fi bandwidths. This means that they are sending out two Wi-Fi signals one at 2.4GHz and the other at 5GHz. This offers you up an opportunity to use the less crowded one- the 5GHz frequency. Besides doing this you could also split devices to different frequencies. This may be the last option you look at, as it can be tad expensive. But it’s the simplest and easiest way of speeding up your Wi-Fi. But if you do decide to buy one then make sure you’re choosing one with Wi-Fi capabilities or you’ll be stuck using an ethernet port. 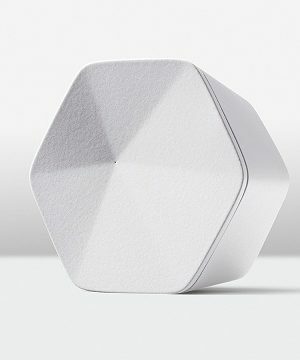 A Wi-Fi adapter basically creates Hotspots in the house which ensures that Wi-Fi reaches all areas of your house. Living a life without an internet connection that also which works well enough is a thing which we simply can’t imagine. Internet is just keeping us connected with loved ones, informed with latest happening in around us, entertained with the vast amount of media to consume and even more. We are relying on the internet to get things and works done by few click on the device sat our disposal. In we can’t live without internet but we certainly can’t live with slow and bad internet connections. We need high speed without any question. Secondly the menace of the dead zones while using Wi-Fi connection is most frustrating. Wi-Fi Range Extender come to our rescue by enhancing the Wi-Fi range to all the corners of the home or office. 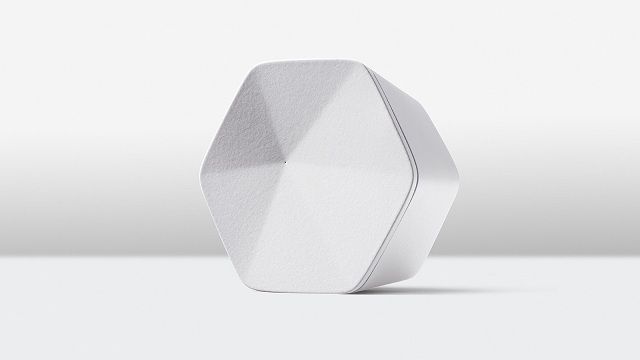 It works by receiving the Wi-Fi signals, amplifying it and transmitting the boosted signal within the surroundings. Here are some of the best Wi-Fi Range Extender which you can buy from the market to resolve your internet signal and connectivity issues within home or office. Nowadays firms are putting touch screen on almost every other gadget but nothing is as cool and interactive as having one on the Wi-Fi range extender. TP Link Wi-Fi Range extender devices are known for their incredible power and even this devices load up enough capacity to beam a range up to 10,000 sq feet. This feat is achieved by the presence of the 700wW amplifiers in the TP Link ACC 1900. It is aptly suited for large offices and homes or for those who want to use it in the outdoor. It also features a cool touchscreen panel right on the front which makes the device excessively user friendly. This Wi-Fi range extender has cool and nifty features like support for the 4K HD streaming capabilities along with simultaneous gaming. Gone were the days when you have to buy ugly looking Wi-Fi devices or extenders here comes the new age design. The unique pods offered by the XFinity can easily resolve the internet issues within any household or office with ease. It can easily penetrate multiple stories and can beam signals to four rooms at a time without any issues. This Wi-Fi range extender comes with its own xFi pods which enables it to eliminate the dead spots and offer a reliable and cohesive coverage within the rooms. These pods comes together to create a mesh network which works like a charm with the xFi gateway and brings one of the best internet experience to the users. 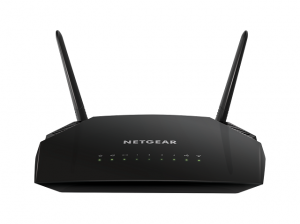 If you are in market looking for a powerful and robust Wi-Fi range extender then Netgear AC 1200 is right choice for you. It is a dual band Wi-Fi range extender which is designed to offer incredible power and service to the demanding users. It has 700mW high power design which enables it offers maximum Wi-Fi performance. It is aptly suited to handle your demanding chores and multiple devices ranging from the iPads, smartphones, laptops and whatever you connect it with. Apart from the home or office you are even able to get quality and reliable connection outside. It works through boosting the existing network range upto a massive 1200 Mbps and it is easily compatible with any standard Wi-Fi Router. Such a massive capability allows user to consume demanding media like live streaming or online games with ease on variety of devices. We need internet fast but we don’t to wait to connect with it. Therefore Keewifi came up with the Kisslink Wi-Fi range extender which makes it easy, simple and quick to connect with the internet with enhanced performance in just few odd seconds. 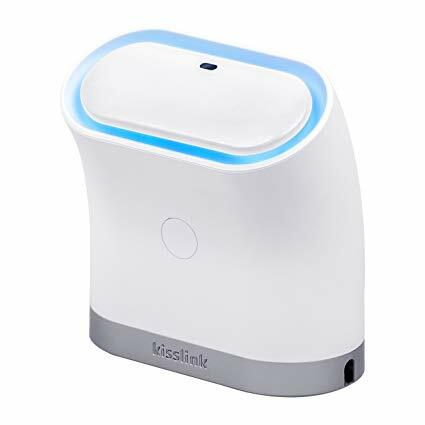 The plug and play mechanism of the KeewifiKisslink makes use of its proprietary KISS technology which helps in the Wi-Fi range extender in automatically connecting with the secure Wi-Fi network. This works like a charm and doesn’t even require pass, NFC or even Bluetooth technology. In other users doesn’t have type in anything or connect their device with any other prevalent technology. So you can connect with in less than 30 by simply kicking the Wi-Fi range extender in action. Keewifi has got the pricing right and it becomes the most affordableWi-Fi range extender in the market with enhanced performance capability. When it comes to design it has a simple, modern and elegant look of the premium device in the market. If you are looking for high power, extreme performance then TP Link 4K Wi-Fi range extender is for you. It comes with three different antennas which looks awkward but does the job with perfection. All of these antennas works together in order to offer a really strong connection which can be utilized from any corner of the house without any issues. The best thing about this Wi-Fi range extender is that it does away with kind of dead zones in the home or office. 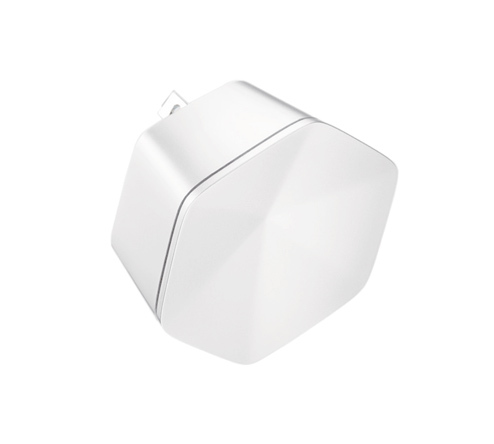 Rather than placing different plugs or multiples part of the devices in order to create a mesh network you can easily get the job done with the unique antennas protruding out of this Wi-Fi range extender. It also works with any kind of standard router or gateway and requires just few seconds to setup and start working. It is aptly suited for watching 4K content as the name suggests. It is incredibly fast with next to lag during video streaming even at the top notch 4K streaming. It allows users to do two things with their Wi-Fi connection ether they can extend the performance and range of their present connection or they can go ahead and create a new Wi-Fi access point. All these Wi-Fi range extenders are great at eliminating the dead zones and bring the best of internet connectivity within a household or office premises. Google is gradually moving into the markets and fields which wasn’t its focus in the initial phase. This include the doing away of the Nexus line up and coming up with own hardware line-up and giving a stiff competition to the establish players with the Pixel smartphones. 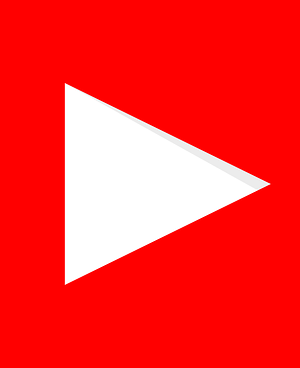 Similarly Google has rolled out the YouTube paid services in the form of YouTube Music and YouTube Premium subscription model in the Europe in a bid to bring challenge to the established players like Tidal, Apple Music and Spotify. The best thing about the YouTube Music is that it brings a free ad supported option which isn’t available on the premium music platforms like Apple Music. Google’s YouTube is already set itself as number one in the video sharing arena and the subsequent launch of the YouTube Red didn’t turn to be as good as it hope for. Therefore Google has brought the rebranded version of this YouTube Paid services with the name “YouTube Premium”. 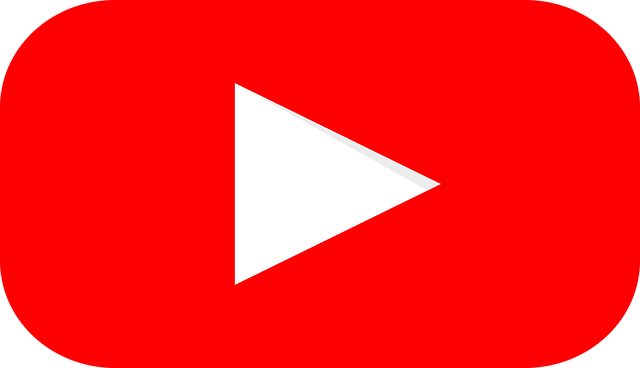 This service will allow users to stream the music through YouTube Music as well as some of the exclusive video series ordered by the YouTube. Secondly users will also get the chance to play the videos off-line by simply downloading it. It should be noted that these services had made its way in the US last month where it has received lukewarm response so far. YouTube Premium is simply based on the small but commendable library of the original content produced for the YouTube Red service in the last two years. With YouTube Paid services, Google is trying to place the YouTube Music as a favourable and best option against the market players like popular Apple Music and Spotify. YouTube Paid Services aimed at offering the best experience to the users regardless of the device they use. YouTube Music Premium will work effortlessly both the Android and iOS phones as well as tablets. It will also work with the Google Home smart speakers but no support will be extended to the Amazon Echo devices. YouTube Music Premium plans are set to do away with the existing Google Play Music app and Google has stated that the YouTube Paid service will everything in the same place altogether. In other words users will be able to enjoy the live recording, covers, remixes and mashups at a single place. Secondly a lot of effort has been given towards enhancing the search facility on the app in YouTube Paid services. Users will be able to find the exact song even if they end up typing muddled up lyrics of the sing in question. Users will also be able to enjoy their favourite tacks and songs even when there is no internet with the offline downloading option. However at the moment there is no desktop app for it and YouTube Paid services makes use of the location data in order to provide valuable recommendations. 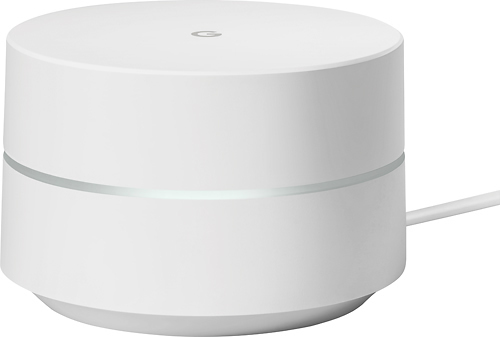 No More Dead Zones with Google Wi- Fi Network Checks! Everyone needs to stay connected these days whether it’s through mobile data when you’re out or Wi- Fi when you’re at home and any problems to those connections means some really bad tempers all around. At home we depend on Wi- Fi connectivity and not only the devices like smart phones or tablets or computers, nowadays with smart homes you would need to connect those smart TVs or smart security or washer to the Wi- Fi too. Getting all these connected to one Wi- Fi too can be a pain if one or more devise doesn’t get the required connectivity. Remember that irritating buffering? But now no more with Google Wi- Fi network checks. Google Wi- Fi has already got network checks in place that measure the speed of the network as well as the quality of connection between the Google Wi- Fi and various access points in the house if you have more than one that is. 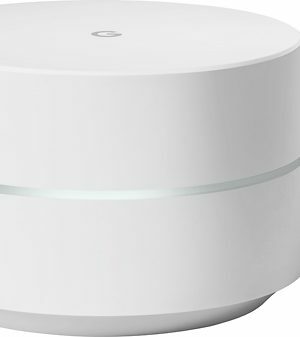 Now Google is also planning to add a feature whereby the network check would now also check the quality of network going to each connected device in the household. Google Wi- Fi has added another feature to it’s network check, whereby the Wi- Fi shows you how each device is performing on the network, that is if each device is getting adequate connectivity or not. After that all you need to do is either move that device closer to the Google’s Wi- Fi or move the Google Wi- Fi closer to it. This feature just shows the bottle neck and helps you identify which devices can be rearranged in the house so as to get maximum connectivity. You can view all the devices connectivity quality through the Google Wi- Fi app. 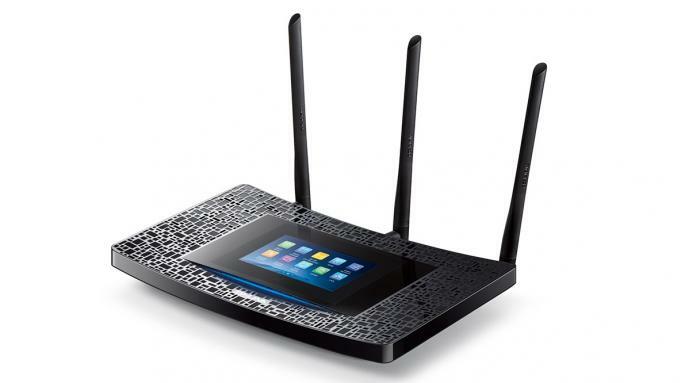 As many as 18 devices can be connected to one Wi- Fi router and with that many devices on a network one or two or maybe even more devices will not be getting adequate network connectivity. So with this new feature in Google’s Wi- Fi, users can know how much connectivity each device is getting. When is this new feature on Google Wi- Fi coming? This new feature on the Google Wi- Fi will be coming as an update to the system in the coming weeks and to all units worldwide. After the update all that the user has to do is start seeing each individual device’s connectivity through the Google Wi- Fi app. 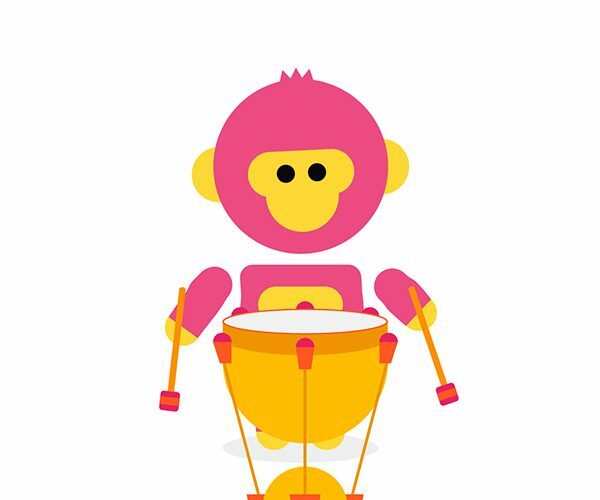 Google’s launching Song Maker, where you can make your own songs and share it with the world. This project is coming out as a National Association for Music Education initiative. Google’s adding Song Maker as another tool to its Chrome Music Lab. Basically Song Maker is an easy to use sequencer that allows you draw out your own tunes in the browser itself. It combines fun with education and allows you make songs in your very own basic music studio. There is even a feature that allows you to convert your drawing into music. Song Maker is a tool that makes making your own music fun and interesting. You can choose from a few instruments also to make out your tunes like the piano, synth, marimba and woodwinds. You can even get that beat down by adding drums to your musical composition. Song Maker also comes with a section that converts your singing into notes and you can also attach a midi keyboard to your computer and play the instruments. Song Maker also gives you the opportunity to allow the whole world to listen to your musical creations by giving you a permalink. You can also share your tunes on Twitter and Facebook and see what your friends think of your musical inclinations. Song Maker is a simple sequencer that gives you a choice between five instruments and drums to get your groove on. You can make your own tunes and loop it with two instruments and then share it with your friends or go in for a collaboration. Started of as a tool to Google Chrome lab, the song maker is a fun place to kill the time and show something productive while doing so. Google launched Chrome Music Lab in 2016. 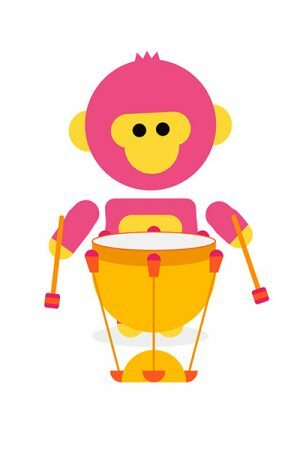 As a series of web installments, Chrome music lab helps you get your jam on while playing around with music and making your own tunes as well. Some of the installments to Chrome music Lab is Oscillators that allows you to squish a cute character, this squshing gives you an idea about frequencies and then there is Sound Waves, that shows how sound vibrations travel through air through a visual representation. Song Maker on the other hand is a sequencer that allows you draw out your own melodies. It is divided into two portions with the top SongMaker portion being for melody and the bottom half being for rhythm. There are several musical options in each setting and you can start making your own tunes by using your finger, mouse, or any other thing depending on your device. It is as simple as that. In Google SongMaker the notes do not have to be pressed individually too you can press down on a number of them or swipe your finger across all to create whatever tune you want. Song Maker does not require you to be a musical professional or know how to play any instruments either. Will Google be making an entry into the gaming business with Yeti? According to a report, Google is said to be developing a game streaming service, called Yeti. Google will be stepping into the video game business, where the users can play games without actually downloading them. It could work with its Chromecast device or they could be developing a console for streaming the games. Cloud Servers will be used to broadcast the games. Google has been in discussions with other game developers regarding Yeti. Google is working on a subscription based game streaming service, codenamed Yeti. According to the Information website, this service could work either on Chromecast or a Google made console which is being developed for this purpose. In a way, this could enhance the success of its Chromecast platform to play games without downloading them. This game streaming service dubbed Yeti, allows people to play games without downloading them. They can play the games while they are being streamed and there is no need of downloads or disks. This service Yeti will put Google as the front runner in the video gaming business. This service, codenamed Yeti will be in line with the streaming services of PlayStation Now. The users will have to pay a subscription fee to access the games. The games will be broadcasted to the users via cloud servers and streamed over the internet. Google is in talks with game developers, if games can be developed especially for Yeti. It is left to be seen whether they will do that or only make the existing streamed games available. Game streaming does away with purchasing expensive video game hardware, since game processing is done in the cloud. Game streaming can be used for those with fast internet connections. The game is available on the remote server and the video is streamed to the user. Controller inputs are sent back to control the game. The communication lag is minimized if it is done properly. There is also the monthly bandwidth caps put forth by the ISPs. Local gaming can be availed in case the monthly allotment is used up. Google will not be the first to offer game streaming. NVIDIA has GeForce Now, but it needs a Shield Android TV which is $200. The Chromecast on the other hand is only $35. According to reports, there is also work being done to develop a console where games can be streamed on Yeti. 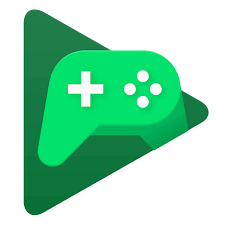 It is not clear which games Google will stream on Yeti, but the gaming enthusiasts will be hoping that the high end games will be in the offering. It is left to be seen if Google can provide a quality gaming experience powered by Cloud to its users. Google hired Phil Harrison of Playstation and Xbox on board its project of game streaming service, Yeti. This indicates that Google is taking the games industry very seriously. The game streaming service, codenamed Yeti will be a big move in the gaming world. If Google gets it right, this will be a big boost for them in the gaming business. We have been using our Inbox just for one primary task for long and that is to send and receive mails. But over the years the capabilities of the Inbox has quite enlarged from just the ability to organize your email. It can be now utilized to perform a wide variety of tasks basically related to the field of communication and utility. 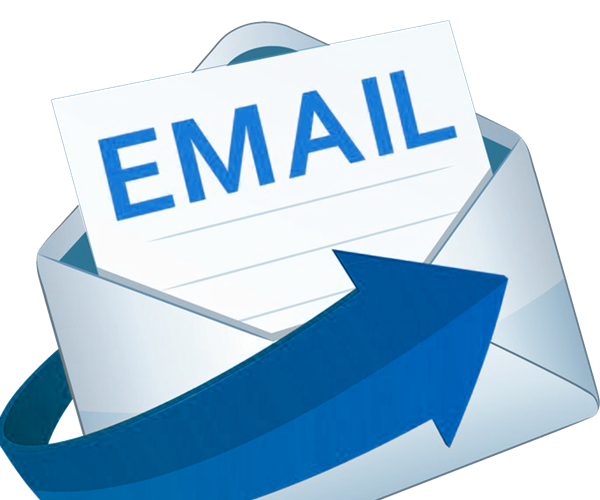 We have a wide variety of email plugins available with us which can be integrated with any inbox to boost it capability further. It is worth noting that every email services allow you to send to yourselves which can be used for a great effect. You can start creating a private loop system wherein you can end up in keeping avery secure and discreet private journal right within your inbox. In order to create your first entries in the journal just compose an email, enter your own address and send it to yourself. You can organize your email to work like a digital diary and there are a number of formatting features available for you like text colour change, highlighter, attach photos, paste links and much more to make it more exciting. If you don’t get enough time to read everything you across online then you can organize your email to save the articles. Nowadays every other article comes with a share-to-email button and giving a click on it will help you storing the web clipping right into your inbox. Whenever you get the time then you can read by simply opening your inbox. 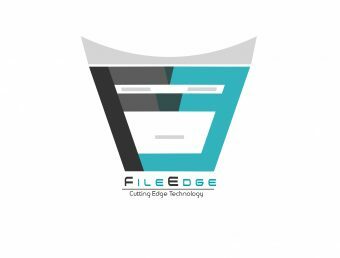 Gone were the days when you have to keep hard drives or pen drives with you to keep a copy of important files and documents. You can now organize your email to keep a backup of almost everything important present on your mobile or computer. Google offers 1TB of storage with its Google Drive for just $10, YahooMail offers the same storage for free and Apple charges just $10 for 2TB worth of data. Backing up your data in your inbox isn’t much sophisticated but it is quite handy and easy to use. The best thing about the emails it can be viewed from anywhere and any devices with no strings attached. This utility offered by the emails can be exploited to create a digital a memo quickly than ever before. Sharing private photos belonging to your or your family has never been so simple and faster. You can organize your email to save and share private photos which aren’t required to be shared with world certainly not on the social media. You can create a dedicated family email account and upload all the private images as well as the share its log-in credentials with other members so they can also share their images with you. 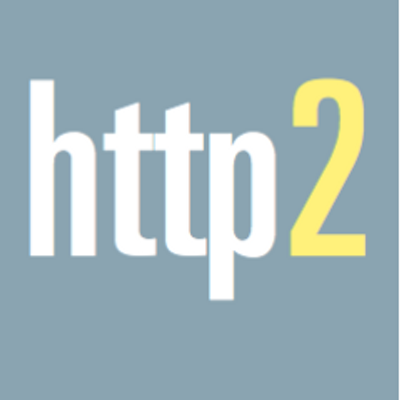 To get an understanding of HTTP/2, one needs to have a fast and apparent conception regarding protocol considering the context the Hypertext Transfer Protocol – HTTP. It is said to be a mechanism utilised by Internet browsers to demand information from the web server which tends to display the pages on the screen of the device which is utilised. HTTP/2 is considered to be an auxiliary in expressing HTTP on the wire though is not a ground-up alteration of the protocol. The methods of HTTP, status code and semantics tends to be equal and the same should be possible to use APIs as HTTP/1 x for representing the protocol. Emphasis of the protocol is based on performance, end-user perceived latency, server resource usage and network. The main objective is to enable the use of an individual link from browsers to a Website. HTTP/2 earlier known as HTTP/2.0 is said to be a main revision of the HTTP network protocol which is utilised by the World Wide Webresulting from the former new SPDY protocol. This had been established by Google. The working group http is, of Hypertext Transfer Protocol, wherein `bis’ is considered as `second’ of the Internet engineering Task force. HTTP/2 is considered to be the first latest version of HTTP as HTTP1.1 standardized in RFC 2068 in 1997. HTTP/2 is inclined to make our applications quicker, simpler as well as strong. Moreover it also tends to open various completely new options for optimizing our applications and enhance performance. The main purpose of HTTP/2 is to reduce latency by permitting full request and response, multiplexing, reduces protocol overhead through well-organized density of HTTP header fields. It also adds to the support for request prioritization and server push and in order to implement these essentials, there is a huge supporting cast of the other protocol augmentations like new flow control, upgrade mechanisms, error handling. However these are said to be the most important features which all web developers need to comprehend and leverage in their applications. The application semantics of HTTP in any way is not modified by HTTP/2. All the essential concepts like HTTP methods, URIs, status codes as well as header fields tend to stay in place. On the contrary HTTP/2 is said to modify how the data gets formatted and transported between the server and the client. Here both are inclined to handle the complete process and hides the overall complexity from our application within the fresh framing layer. The consequence is that all the prevailing applications can be delivered without modification. HTTP/2 has introduced a new binary framing layer to accomplish the performance goals set by the HTTP Working Group, which is not backward compatible with previous HTTP/1.x servers and clients, therefore the main protocol version augmentation to HTTP/2. Unless one is executing a web server or a custom client by functioning with raw TCP sockets, the difference will not be noticed and all the new and low level framing will be performed by the client and server on behalf of the user. The only noticeable difference observed would be the enhanced performance together with the accessibility of new abilities such as request prioritization, server push and flow control.